Here we are! BandAdriatica celebrates its 10th year of activity . During spring of 2006 the newborn crew charts its first ideal course on an old map, without even imagining all that was to happen, with only a piece ofpaper and a dream in hand: let’s go east! as a swollen river flows into the same sea: the sea we all come from . 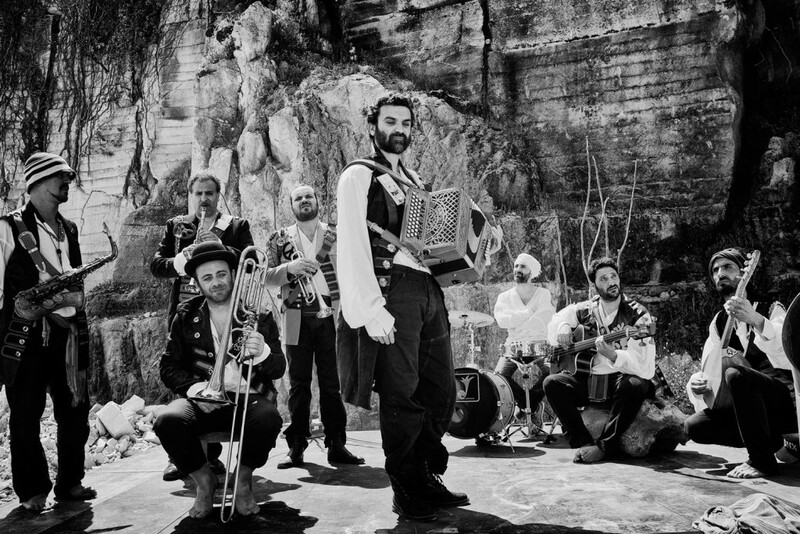 Bandadriatica’s concert is a celebration , is the unexpected journey that brings you somewhere else making you believe that everything is possible , at least for one night, maybe forever .